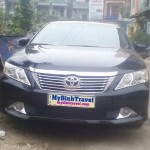 Whether renting a car for your business enterprise or vacation, you always hope that you can find a professional address to rent car and use some others services. 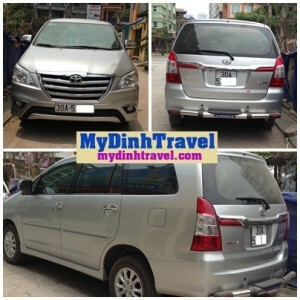 MyDinh Travel are the professional transport service company in Hanoi, Vietnam. 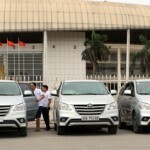 We have range of latest and best quality cars for hire. Car for travel, wedding, carrying and many other vehicles are useful for your life. We know that the holiday is the most important time to help you can discovery many things about famous sceneries and culture in Vietnam. You can visit some places around Vietnam such as: Tam Dao peak, plateau in Moc Chau – Son La plateau, the Dien Bien (Tuan giao) East of Dien Bien. 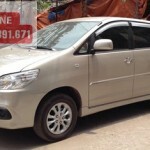 That is so wonderful if we can help you make a wonderful trip by using our rental car service. 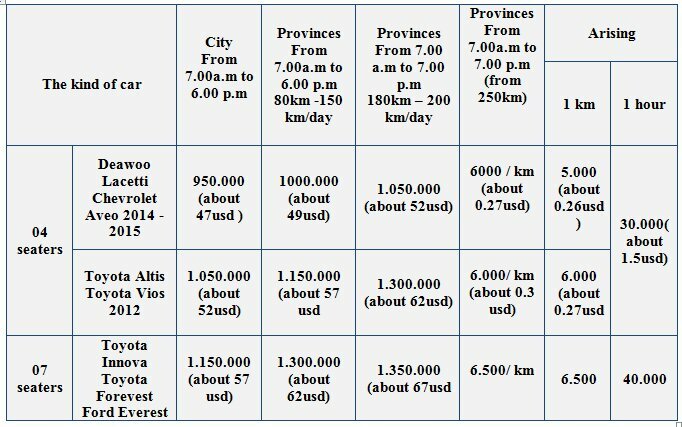 Also check that the price is all-inclusive and doesn’t include nasties like an extra charge per kilometre. 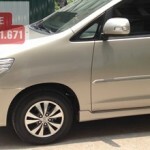 Note: We don’t rent car without driver, all the information about our services, please contact with customer support. We have responsibility to offer professional advices.